Mr. Robert Steinhoff, former BZS president, established the Steinhoff/BZS scholarship in 2009 to provide educational opportunities for Bermudian students pursuing a degree in environmental sciences at accredited institutions. 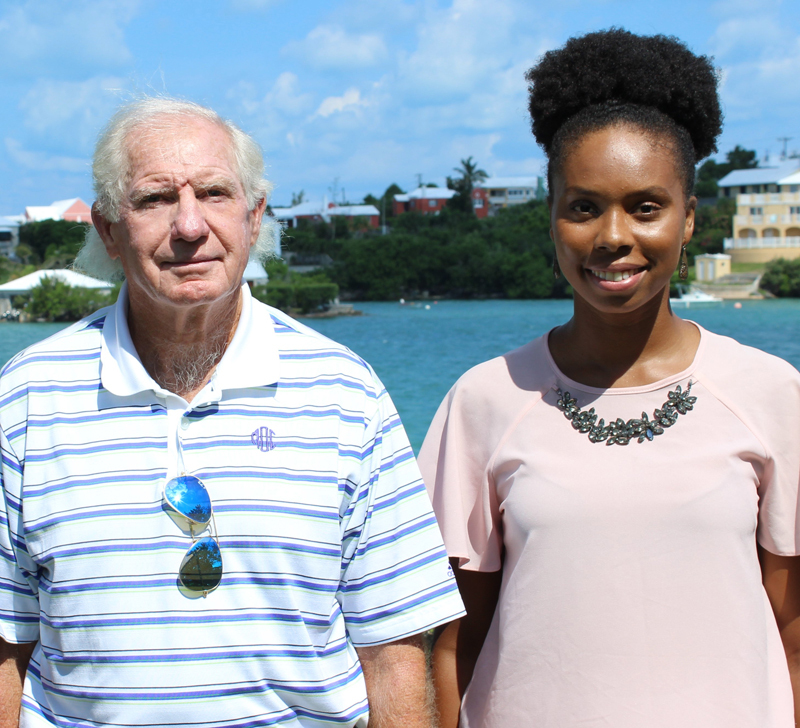 For the ninth consecutive year, the Steinhoff/BZS scholarship will be awarded, this year to two outstanding Bermudian students, Amber Reid and Ryan Dowling. “Our scholarship program is all about empowering students with the opportunity to pursue their education and explore a future in environmental sciences,” said Robert Steinhoff. 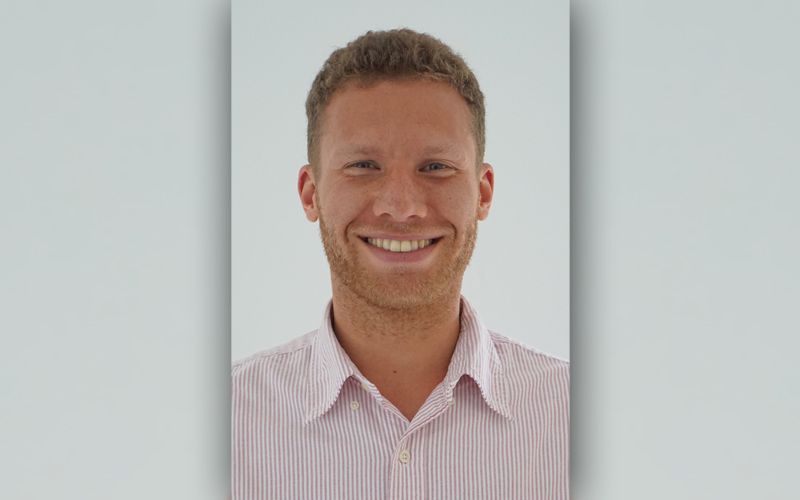 The Pye Scholarship has previously been awarded to support a summer internship at BAMZ for either a Canadian or Bermudian student. In 2018, it was decided to award the monies to assist two Bermudian Students with their overseas expenses and fees in conjunction with the Steinhoff Scholarship. The Pye Scholarship is granted in memory of John and Karen Pye. The recipients of the Pye scholarships are Archer Hill and Jessica Godfrey. 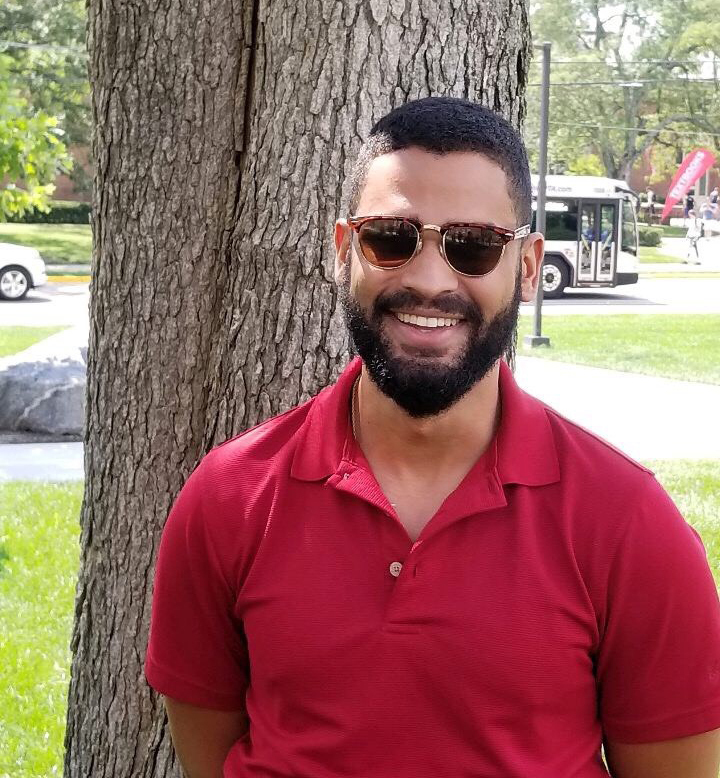 Archer Hill is studying towards a Master of Environmental Science degree at Miami University of Ohio, with a focus on Climate Change and Energy. 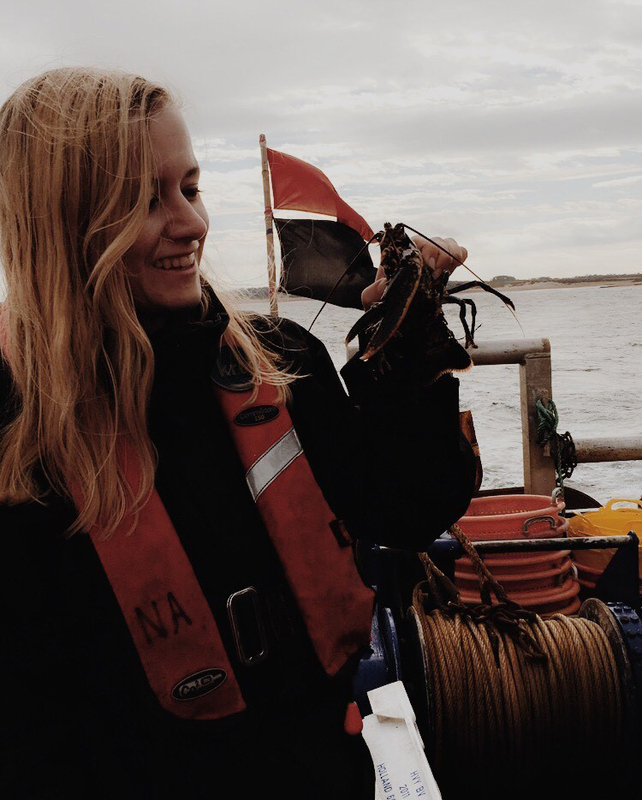 “I plan to work in science journalism, and more specifically to report and write about environmental issues that directly affect us all, especially in Bermuda. Dr. Ian Walker, Principal Curator, shared: “The BZS is grateful to be able to provide these two scholarships to worthy candidates because of the generosity of the Steinhoff and Lucas families. Without their foresight these awards would not have been possible.